The horses are now on Facebook too! Dapplewood Percherons a family owned and operated business located in central New York. 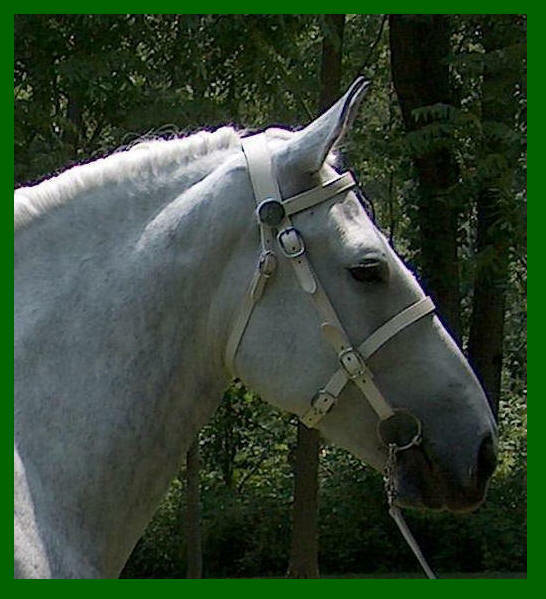 We are not large scale breeders but want to contribute in promoting purebred Percherons. Current members of the Percheron Horse Association of America and the New York Percheron Association. © 2006 Dapplewood Percherons. All Rights Reserved.